Alicia Coppola is returning to daytime after an absence of more than two decades, as Dr. Meredith Gates on The Young and the Restless (Y&R), at CBS. 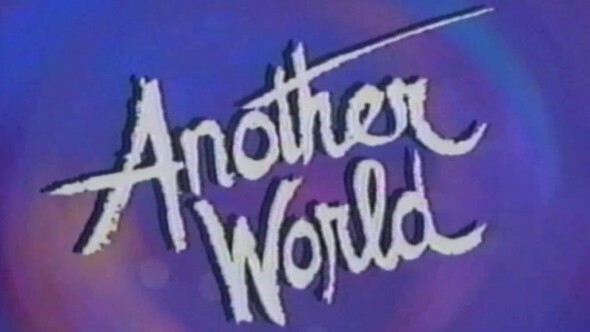 Coppola originated the character of Lorna Devon on NBC‘s Another World TV series in April 1991. After she departed early in 1994, Robin Christopher assumed role. The character was written off a couple of years before NBC cancelled Another World, in 1999. No stranger to TV Series Finale readers, Coppola co-starred as Mimi Clarke on the post-nuclear attack drama, Jericho, which was cancelled by CBS, after its first season of 22 episodes. When fans inundated the network with calls, email, letters, and nearly 40,000 lbs of nuts, the network brought back the series for a second season of seven episodes, after which it was cancelled again. The third season of Jericho played out in print, as a six-issue comic. The comic books were later published as a graphic novel. There was talk of making a Jericho feature film, but it never came to pass. Coppola recurred as Jonelle on the Common Law TV series which was cancelled by USA Network after 12 episodes. She played Valentina on The Nine Lives of Chloe King which ABC Family canceled after one season of ten episodes. She also recurred for eight episodes as Nancy, on American Dreams, which was cancelled by NBC after three seasons and 61 episodes. Coppola is no show-killer, though. This lovely and talented actress has recurred and guest starred on plenty of far more successful and long-lived series, including NCIS: Los Angeles, Sons of Anarchy, Criminal Minds, Two and a Half Men, NCIS, and JAG. [Coppola] will make her Genoa City debut on April 13. “They explained a little bit about it and who I would be working with and sent me some material,” Coppola tells Digest of her initial discussions about the role. “In those 10 pages that I read, it was a really fully fleshed-out female character. I haven’t really read something like that in a long time, something that was so dynamic and interesting that I automatically saw a backstory. She reminds me of Lorna. She feels things very deeply, and I just think there’s a lot more going on than what’s on the surface. I like that.” For more, see an upcoming issue of Digest. Were you a fan of Another World? Were you upset when CBS cancelled Jericho, twice? Will you tune in to watch Coppola on The Young and the Restless? Let us know, below.